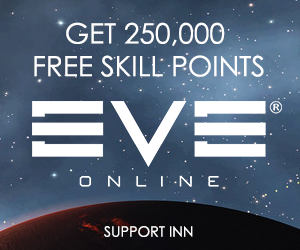 Mining is the foundation of everything in Eve. From the ammunition in your ships to the massive structures placed in space, everything, at some stage, uses materials gathered by miners. Those wars you read about, with thousands of pilots fighting for hours over a system, without mining, none of those would happen. Space would be an empty place populated by pilots in Corvettes. Mining occurs in all regions of New Eden. You will find high-security miners making a living out of Veldspar in asteroid belts. Heading into player owned space, you will spot massive fleets of Rorquals working their way through every anomaly in a system. Venturing deeper into the unknown, there are lone pilots in Wormhole space collecting gas for use in the production of Tech 3 cruisers. The first activity new pilots become aware of is solo mining in a high-security asteroid belt, and many stay doing that throughout their Eve career. 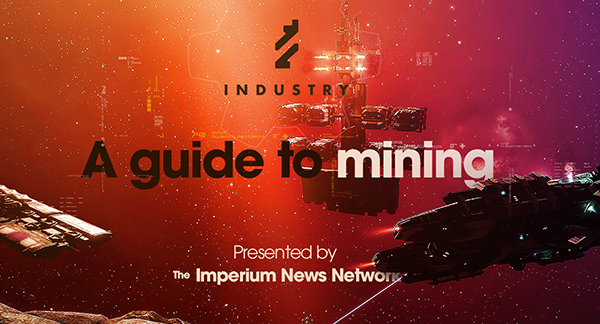 There are, however, many more profitable options available to the fledgeling miner, and this guide aims to provide information to whet the appetite and get you started off on what can be a very lucrative career in New Eden. The guide contains information on every type of mining, from exhumers in high-security space to multi-boxing Rorquals in player owned systems, and more exotic forms of mining such as wormhole gas mining. In addition to providing information on each type of mining, we have collected other information that is of use to the new player finding their way through the asteroids. There are sections to help you with fitting your ships, selecting what to mine, and how to survive in the hostile space of New Eden. As you progress through ships, there are suggested skill plans, as well as sections discussing whether to refine your ore yourself or sell it directly on the market. 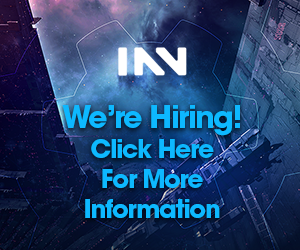 As with any guide, the information here is the combined views of the authors, but, we have tried to assemble individuals with a range of experience across all the mining areas in New Eden to advise us. Hopefully, using the collective wisdom of some extremely passionate miners, we have assembled a guide that is useful to miners of all experience levels. – We have had a lot of fun making this guide, and we hope you enjoy reading it, as much as we enjoyed making it!